Getting to the airport and home again has never been easier. 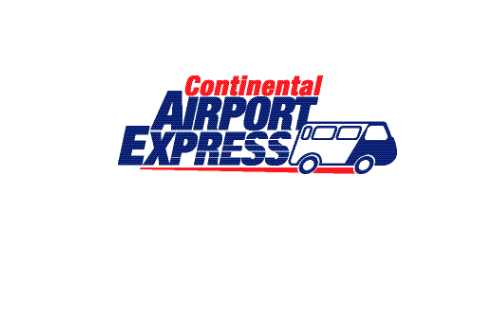 Continental Airport Express offers travelers safe, convenient and affordable transportation to both Midway and O'Hare airports from the Oak Park area. To make your reservation call 773.247.1200 or click on the website link.